The Japanese American National Museum has acquired the Allen Hendershott Eaton Collection of Japanese American art and artifacts, some 450 items produced in the camps where Japanese Americans were unjustly incarcerated during World War II. The acquisition happened only after Rago Arts and Auction Center cancelled its scheduled public auction, which threatened to break up the collection, scattering pieces to multiple individuals and institutions. The auction cancellation was a victory for the entire community, the result of thousands of people who raised awareness through social media and grassroots organizing, as well as a personal appeal from George Takei to David Rago, a principal of the auction house. The acquisition itself was also a community effort, taken up by JANM with support from around the country after numerous other avenues had been exhausted. JANM was able to deal earnestly with the consignor and the auction house, with the goal of keeping the collection intact and in a JA institution. JANM argued that we, rather than a research university or museum outside the community, were the right institution to steward these precious artifacts on behalf of the community, for the generations. Ultimately, that argument won the day. The Eaton Collection has just arrived at JANM, and as we suspected, it will require significant conservation. Once that happens — a process that will require both time and money — it is the museum’s intention to develop one or more exhibitions, and for items from the collection to travel to institutions around the country so that those who have been inspired by the story of the collection can see some of the works. JANM has and will continue to involve multiple community stakeholders in shaping the collection’s future. 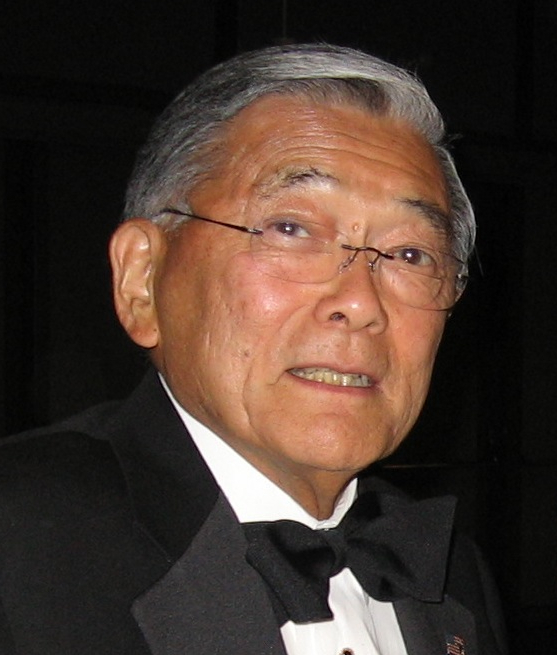 Four days after the public announcement of the acquisition, a group that included representatives from the Smithsonian Asian Pacific American Center, the Wing Luke Museum in Seattle, the Japanese American Citizens League, Heart Mountain Wyoming Foundation, the Ad Hoc Committee to Oppose the Sale of Japanese American Historical Artifacts, and others held a teleconference to start the discussion. This was the first of what will no doubt be many such conversations around the Eaton Collection. As the conservation and discussions progress, JANM will share relevant information with the community, for although JANM is now the legal owner of the Eaton Collection, we view it, along with all our artifacts, as a shared community treasure of which JANM is the guardian. Norman Y. Mineta is chairperson of the Japanese American National Museum Board of Trustees and a former member of Congress, U.S. secretary of commerce and U.S. secretary of transportation. Opinions expressed are not necessarily those of The Rafu Shimpo. 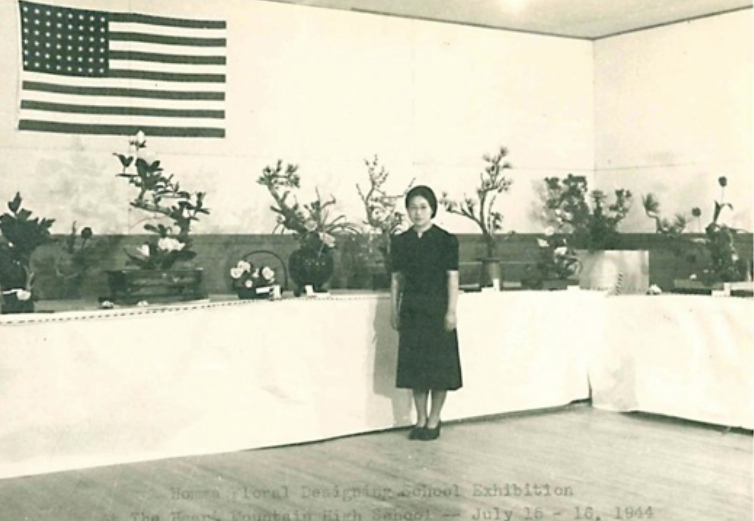 Photo of Homma Floral Designing School exhibition at Heart Mountain High School, July 15-16, 1944, from the Allen Henderschott Eaton collection.